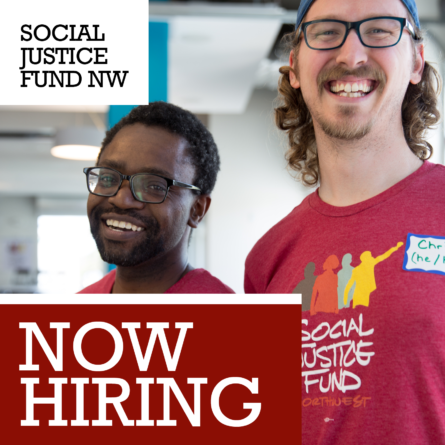 Social Justice Fund provides essential resources to organizations in Idaho, Montana, Oregon, Washington, and Wyoming to strengthen grassroots efforts in the broad-based movement for progressive, systemic social change. We have three exciting grant opportunities coming up with deadlines in August and September. 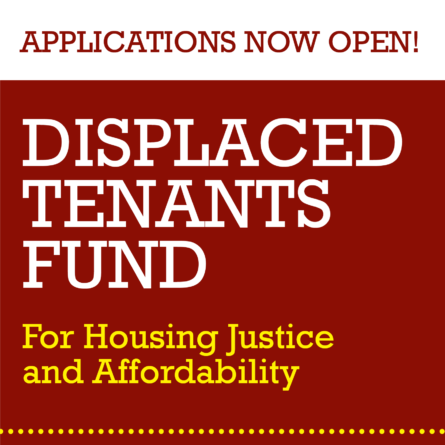 Please help spread the word to organizations that fit our funding criteria and visit our website for more detailed information on how to apply for grants. Is your group interested in applying for a Giving Project grant? 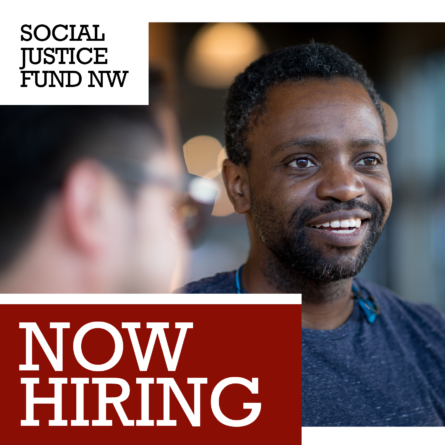 Join an online info session with time for Q&A to learn about SJF’s current grant opportunities and tips for submitting a successful application. To join an online Info Session please RSVP HERE. After you RSVP, you’ll receive an email with the login/call-in information.